Today’s “Dream Home” is brought to us by the lovely Mackenzie of Design Darling. Mackenzie has a fabulous sense of style. 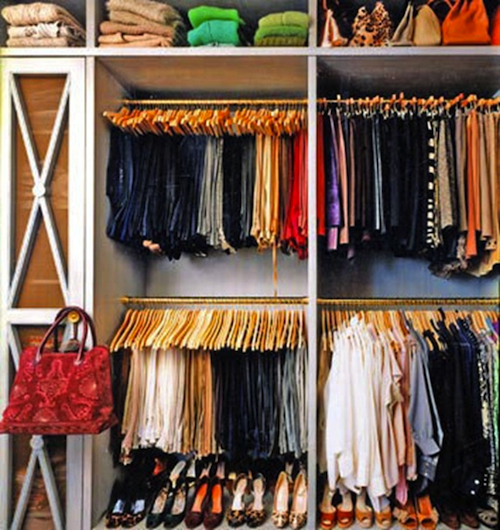 Her “preppy with a twist” aesthetic is definitely reflected in her “Dream Home”. Enjoy! Hi there! I'm Mackenzie from Design Darling and I'm excited to share my dream home with you all today. It's actually my 22nd birthday today and I can't think of a better way to celebrate than having the honor of blogging on La Dolce Vita! Without further ado, welcome to my dream home! Charming balconies, green grass, and a bicycle parked out front... That sounds about right. 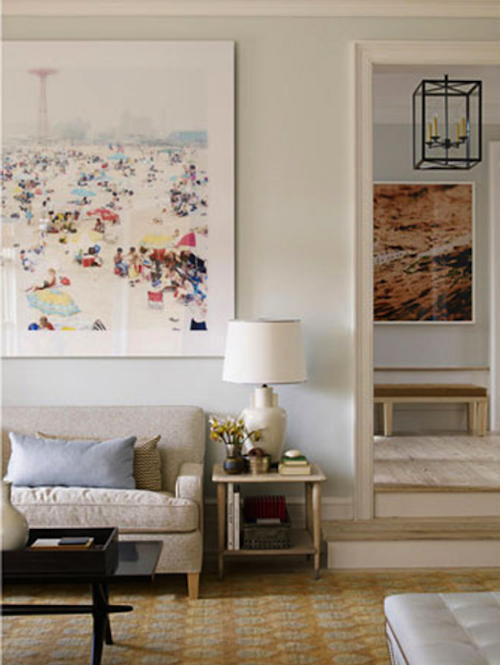 The foyer sets the tone for the rest of the house, featuring an unfussy combination of hardwood flooring and playful textiles. High ceilings are a must! 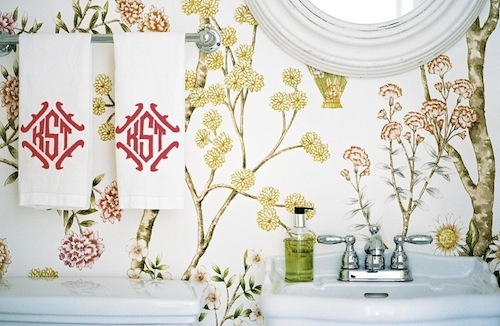 Floral wallpaper and preppy monograms are perfect for the powder room. The living room is easy, breezy, beautiful, don't you think? The kitchen features classic white subway tile and stainless steel appliances. (Assume for the time being that I've learned to cook by the time I'm designing my dream home.) 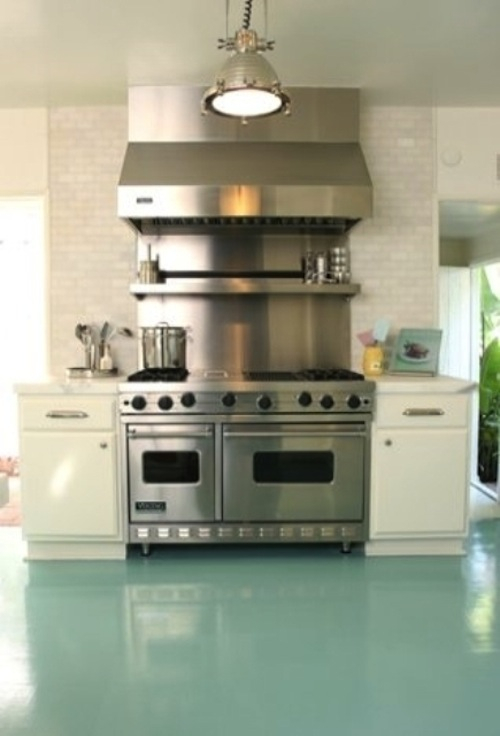 Aren't the aqua-hued floors to die for? Don't ask me how we've transitioned from aqua in the kitchen to whitewashed in the dining room. This is a dream house, okay? The family room is my very favorite. Navy blue and hot pink get me every time and the white wainscoting is the perfect accent! 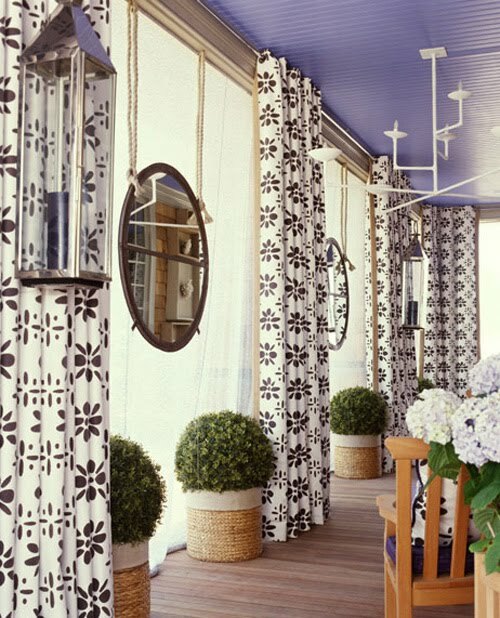 My home office is filled with natural light and Quadrille fabrics. 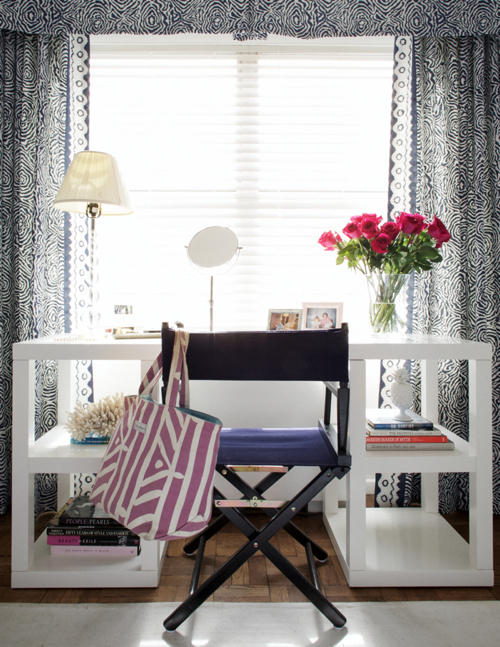 The wide desk allows me to spread out my magazines and office supplies so I can write to my heart's content. Heading upstairs to the master bedroom, you'll see my collection of coral and vintage suitcases. ...which is as tidy as can be! 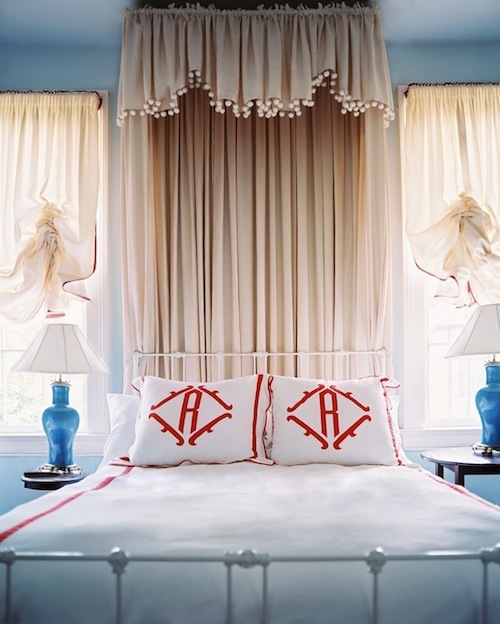 The guest bedroom is a little getaway complete with darling canopy and chic Leontine linens. 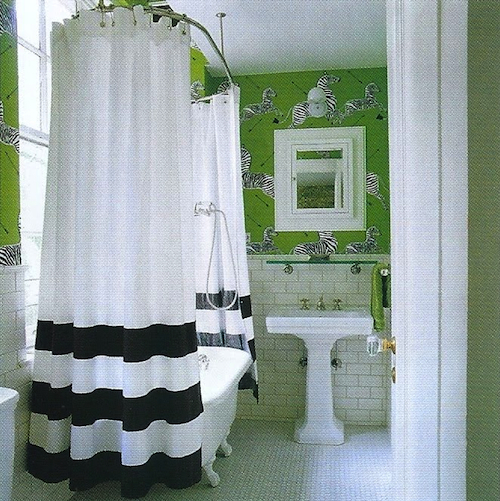 The guest bathroom features whimsical Scalamandre wallpaper and bold black and white stripes. In the backyard we have a lovely porch that's the perfect spot to curl up with a cold drink and a good book. But the pièce de résistance is the outdoor living space and the swimming pool. Truly the stuff dreams are made of. This is one of my favorite things on your blog! I love seeing how people imagine their "dream home". So fun! Your dream home is adorable ! When can I come visit ? I adore Mackenzie's style- a little preppy and a little quirky and definitely glamorous. Love love the exterior and the bedroom with the chiffon canopy...I think I need to try that somewhere- heaven!! Lovely dream home, love the exterior, not too big and not too small. 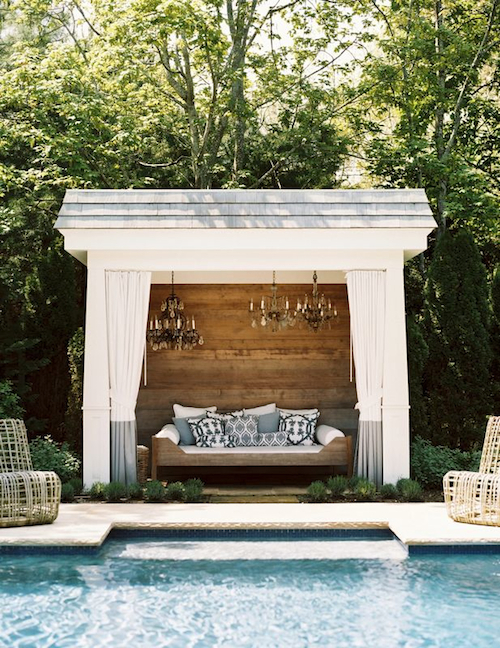 love that outdoor space! it's just perfect! 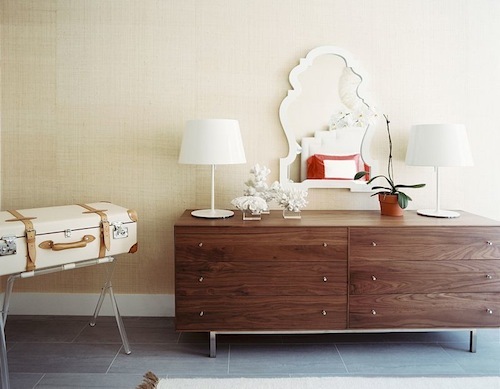 Love design darling and love this post! love that canopy in the guest bedroom! Paloma I have to say for such a young lady, MacKenzie is very talented and has great taste!! I love the whimsy and airiness of this dream house. So many touch stones of good design in one place. I agree with your other commenters...this is one of the best posts you do. The pool is a dream in a dream house. A dream house, indeed! So inviting. Who desgins that powder room wall paper??? I'm officially obsessed. Please help.